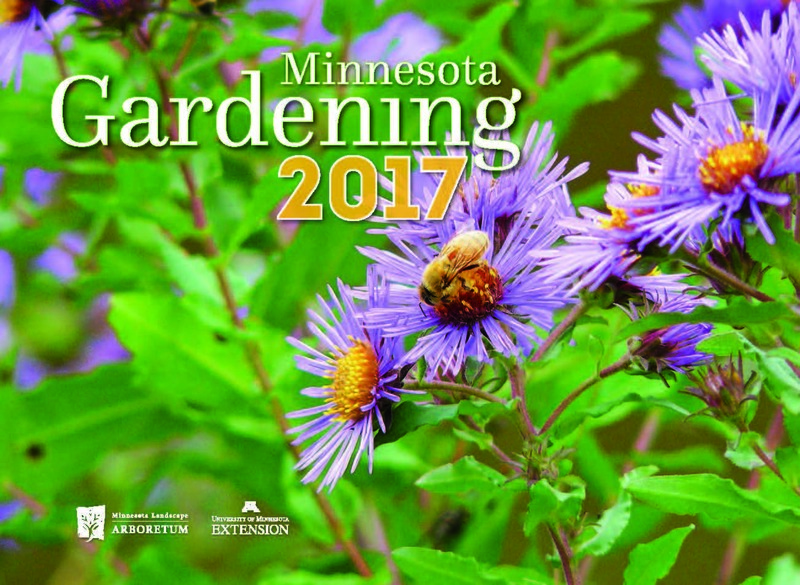 The 2017 Minnesota Gardening Calendar is a great resource for the gardeners in your life! 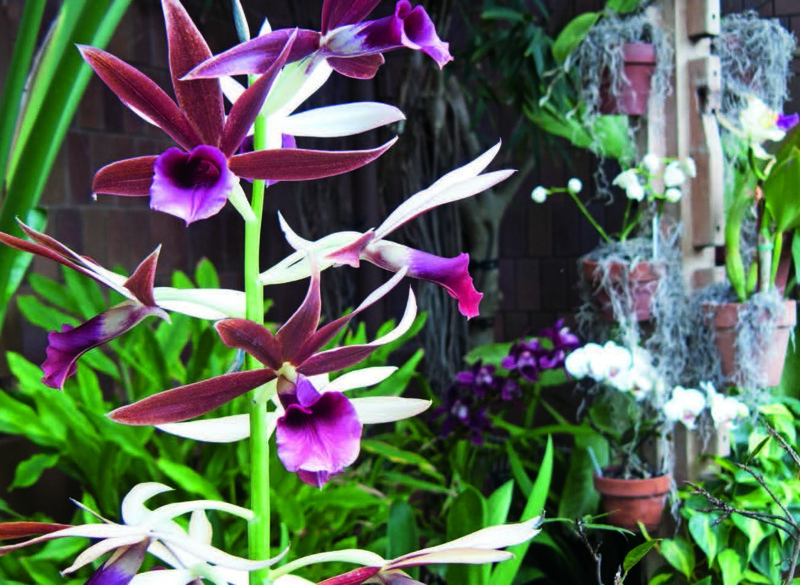 It is a terrific holiday gift, housewarming gift (especially new homeowners who have never owned a yard), host gift, or just a thanks-for-watching-my-plants gift. Whatever your reason, this is the time to get your copies. 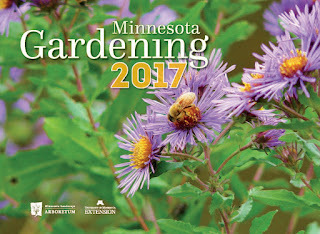 Buy online or in person from selected University of Minnesota bookstores and the Minnesota Landscape Arboretum gift shop. Written by Extension Horticulturists. 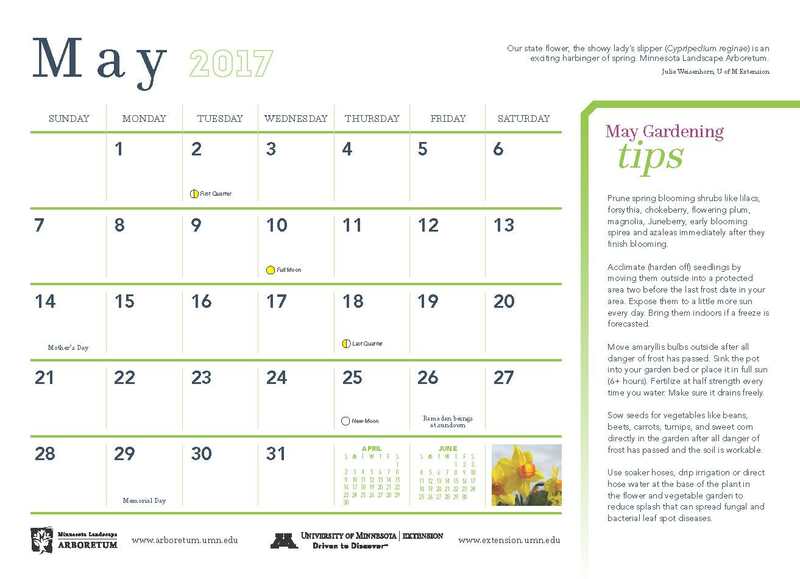 the 2017 Minnesota Gardening Calendar features monthly lawn care and gardening. 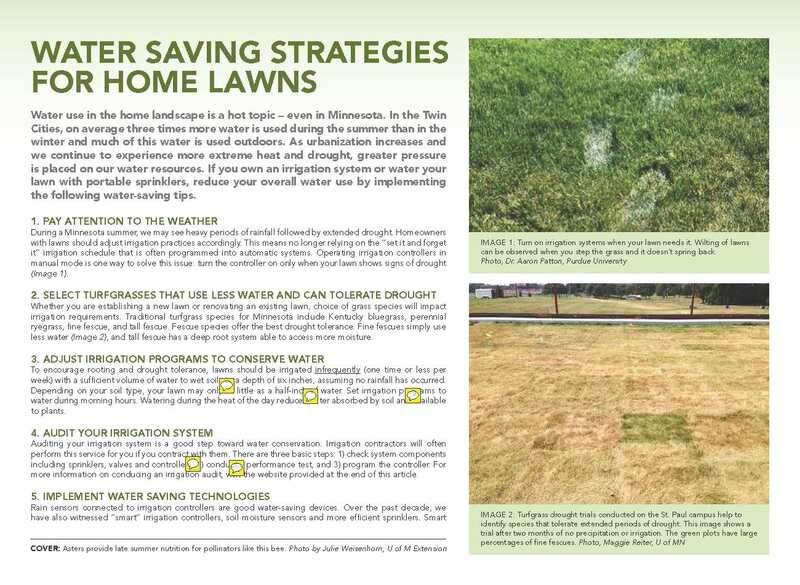 Featured writer and turf extension Educator Sam Bauer contributes an informative article called Water Saving Strategies for Home Lawns and provides guidance on reducing our water use without sacrificing a great looking lawn. And then there are the photos! 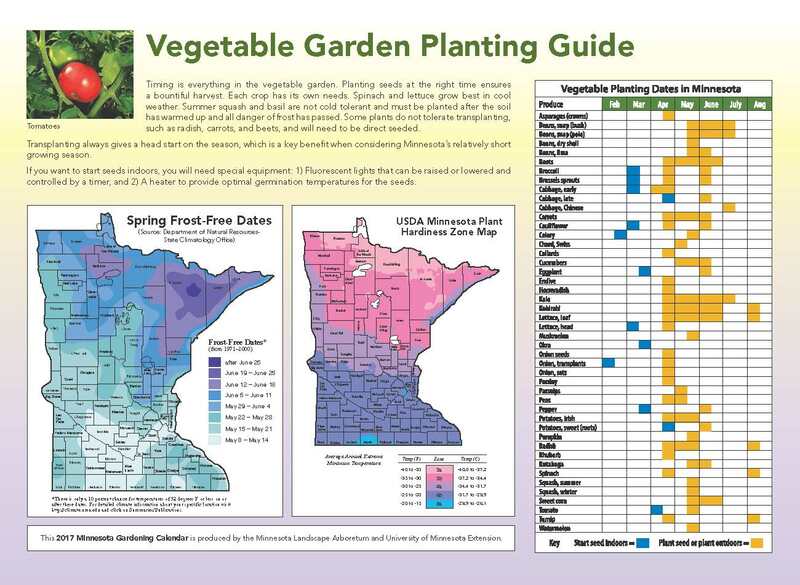 Each month features a timely photo that reminds us Minnesota landscapes are beautiful at any time of the year! These make great gifts. Glad to see they are available for 2017.